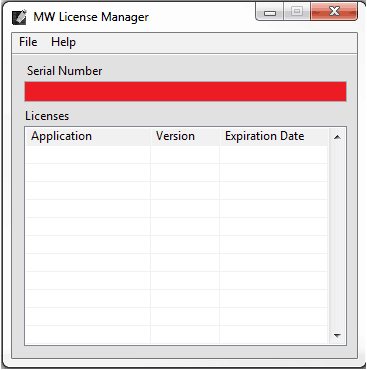 The license manager works with MindWare keys to display your serial number and licensing information. With it, you can verify your currently-licensed applications and automatically or manually updating licenses. 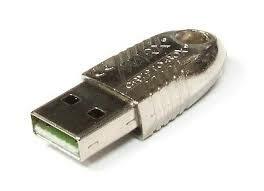 Please ensure that only one key is plugged into your PC at a time while running the License Manager application. Plug in one MindWare software protection key into your PC and start the License Manager application. If a serial number is not populated in the “Serial Number” section above, please click on File/Refresh within the License Manager application. When you are eligible for a license upgrade, insert the key into the computer and run the License Manager. Choose File>>Automatically Update Licenses to automatically check the MindWare servers for an update. The License Manager will then report if there are any license updates available and apply them. 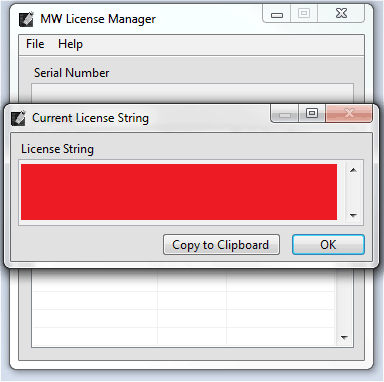 After a MindWare representative has provided you with a new license string, use this process to update your license key. Paste the new license string into the Update Licenses window and press OK. The License Manager will report that the update succeeded or an error if there was an error in the string or the serial numbers did not match. If the serial numbers match and the string was unaltered but the update does not succeed, contact your MindWare representative or open a support case so we can investigate the issue.